Perhaps one of the hidden miracles of the Book of Mormon is that God guided Mormon to restrict his abridgment to a small handful of protagonists. 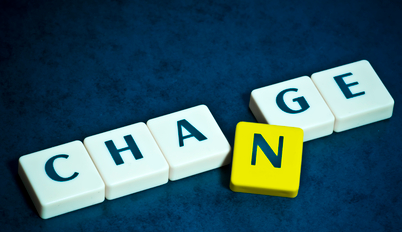 This enabled us to see how time, trials, and experiences resulted in their dramatic change. Nephi is one of those people who showed a fundamental change as a result of his willingness to accept constant course corrections. I am convinced that young Nephi, though idealized in Primary songs, was far too eager to throw caution to the wind and assume that God was ever-ready to rescue him. The incident with Laban shows a brash, immature young man not yet fully comprehending the great responsibilities God had placed on him. 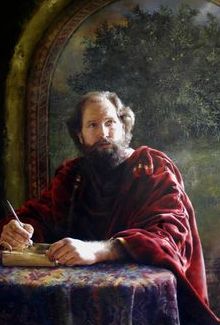 To me, this young Nephi is analogous to a new missionary just arriving in the field filled with allusions of grandeur. Such young, untested missionaries are less likely to listen to their more seasoned companions until they learn the value that comes from time, trials, and experience. Then we have young Nephi the score keeper. 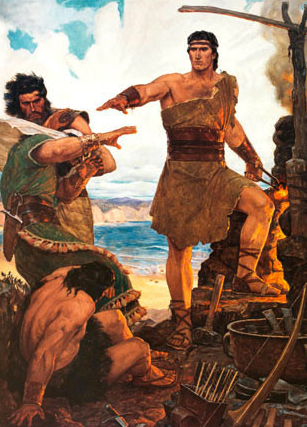 Each time a member of their caravan made a mistake, Nephi was quick to not only point it out, but to let us know that he was still error-free. He seems all to anxious to bring up his mother and father’s murmurings, all the while making sure we never heard of his shortcomings. Now, I loath to disparage Nephi, for in spite of his spiritual immaturity as a young man, he gradually evolved into a great prophet of God. In fact, we see an entirely new Nephi just after he is forced to flee before his angry brothers upon the heels of Lehi’s death. In what I call Nephi’s Grand Soliloquy, (2 Nephi 4:17-35) we see a new Nephi who speaks honestly about his self-doubts, his struggles with temptations, and his own need for repentance and forgiveness. Gone is the immature, judgmental Nephi. When you compare the bold statement of “I will go and do the things the Lord commanded…” with the more reflective, soul searching statement: “O wretched man that I am…” you can see that time, trials, and experience had tempered this eager young man into a holy prophet. I am grateful that God inspired Mormon to allow us to watch such flawed people like Nephi, Alma, and Ammon, to evolve, before our eyes, into stalwart servants of God. I am convinced God wanted us to have confidence that, in spite of our own personal struggles, if we allow God into our lives, He truly can help us evolve into much more than we can ever imagine.